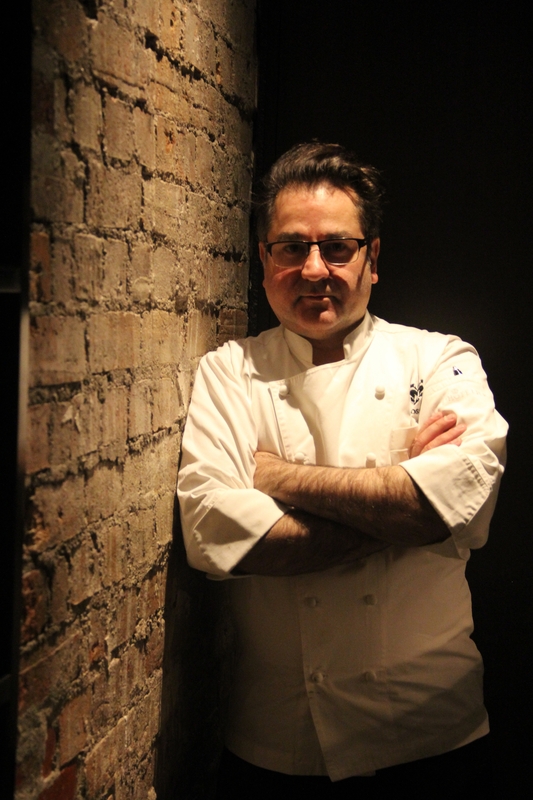 Guy Grossi is a devoted chef and restaurateur. He is the owner of Grossi Restaurants including Grossi Florentino, Merchant Osteria Veneta, Ombra Salumi Bar, Arlechin Food and Wine Bar, Pezzo and Garum Perth. Recognised as one of the country's leading authorities on Italian food, he has been sought after to train and mentor within the industry and evoke thinking around the future of food and hospitality. Guy is a recent Fellow of the International Specialised Skills Institute and Co-founder of the Melbourne Tomato Festival. His passions lie within his cooking and sourcing pure ingredients prepared with integrity. Guy is driven to share his knowledge and experiences through his bestselling books: Love Italy, Recipes From My Mother's Kitchen, My Italian Heart and Grossi Florentino – Secrets and Recipes. Guy is devoted to preserving culture and traditions and is also a dedicated philanthropist, committing much of his personal time and funds to assisting young people in need and mentoring others. Guy's restaurants consistently attract praise but what gives him the most joy is the satisfaction of feeding a hungry diner. 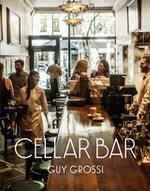 Be the first to find out about Guy Grossi.